At Quaymed all our staff are highly skilled in the management of Accidents and Injuries. All of our nurses have acute trauma and woundcare management skills . 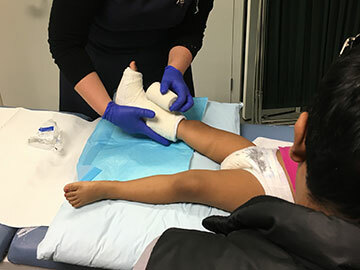 We can suture, care for burns and soft tissue injuries and we are able to treat simple fractures with splints, plaster and fibreglass casts as needed. We use world class local Xray facilities and are able to view images digitally. We also work closely with our in house physiotherapists and Orthopaedic consultant. Quaymed offers an Orthopaedic specialist-led Fracture Clinic every Monday afternoon. This enables any patients with broken bones or complex soft injury case to receive the best possible specialist advice and care here in our own clinic. Our Orthopaedic specialist is Miss Teresa Bidwell who has a particular interest in hands and the upper limb. She also reviews and advises on other complex orthopaedic cases by referral only. 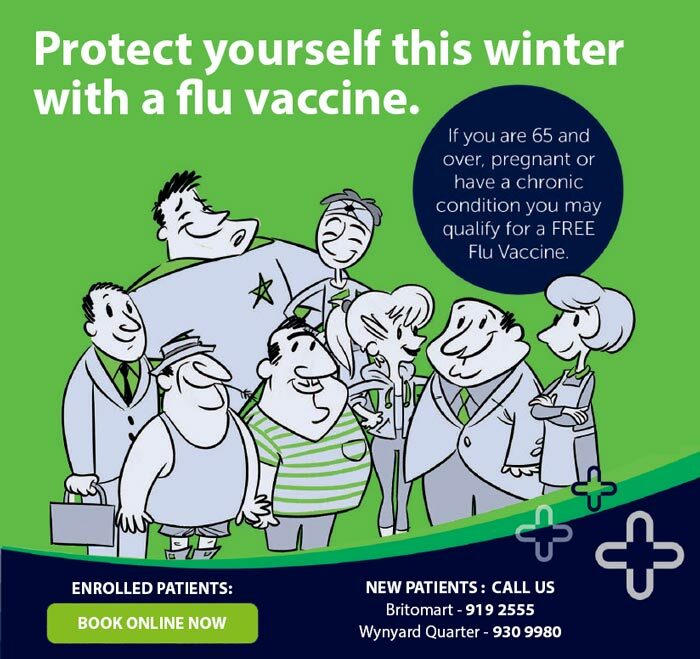 This service is fully funded for ACC referrals, Southern Cross affiliated, or other health insurance providers according to policy or is self-funded.